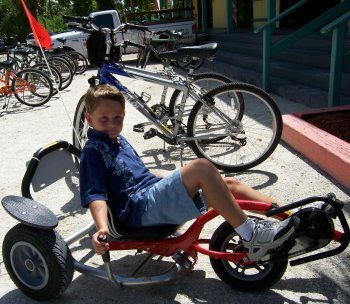 Finnimore's Cycle Shop has been serving Sanibel for over 20 years. 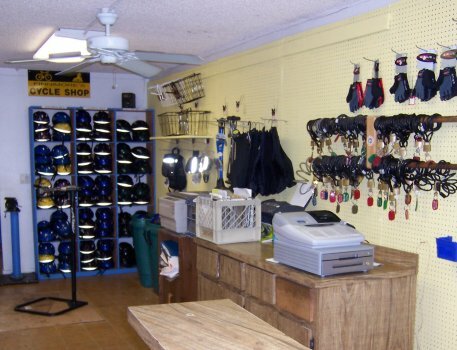 This family-owned shop offers a wide variety of bikes and specialty equipment, including the island's only inline skate rental. Looking for something different? Try the balance bike! For reservations just call Finnimore's at 888-834-3772 or 239-472-5577.